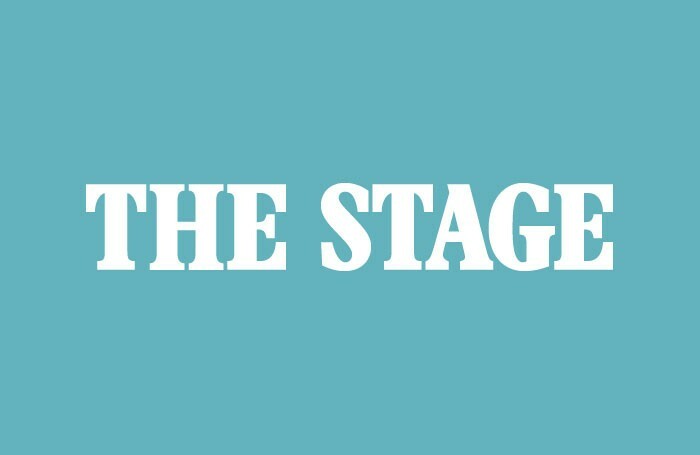 London’s Royal Court Theatre and the Northampton Royal and Derngate have been named as winners in the inaugural Stage 100 Awards. The Royal Court was recognised as London Theatre of the Year, while Northampton was named Regional Theatre of the Year. Meanwhile, The Finborough Theatre in west London was chosen as Fringe Theatre of the Year, English Touring Theatre was Producer of the Year and Sylvia Young Theatre School was awarded Performing Arts School of the Year. The prizes, given for the first time in 2011 and to be held on an annual basis, are run in conjunction with The Stage 100 â€šÃ„Ã¬ the paper’s yearly analysis of the most influential movers and shakers in the industry. However, while The Stage 100 recognises the achievements of individuals over the previous 12 months, The Stage 100 Awards endorses performing arts organisations and the teams behind them. Winners will be provided with an awards logo and marketing pack that can be used throughout 2011 to promote and publicise their achievement on items such as advertising materials, letterheads and funding applications. They will be presented with their awards at The Stage’s New Year Party at the Theatre Royal Drury Lane in January. The prized were decided by a judging panel featuring Stage editor Brian Attwood and deputy editor Alistair Smith, critics Mark Shenton and Aleks Sierz, Stage education/training editor Susan Elkin and former Theatrical Management Association president and Stage backstage editor AK Bennett Hunter. Smith, who also chaired the judging panel, said: “Congratulations to all our winners. In all categories, our desire has been to recognise excellence â€šÃ„Ã¬ in all its forms â€šÃ„Ã¬ over the past 12 months. Although the quality of an organisation’s artistic output played a defining role, it was not the sole factor, with excellence in other areas such as education, outreach and operations all recognised. 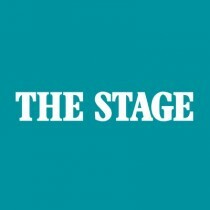 For more on the Stage 100 Awards, see The Stage’s Newsblog.